MĀIA in Maori is an adjective: be brave, bold, capable, confident. The perfect name for a network for women to give and receive support through leadership, career development, diversity and inclusion. 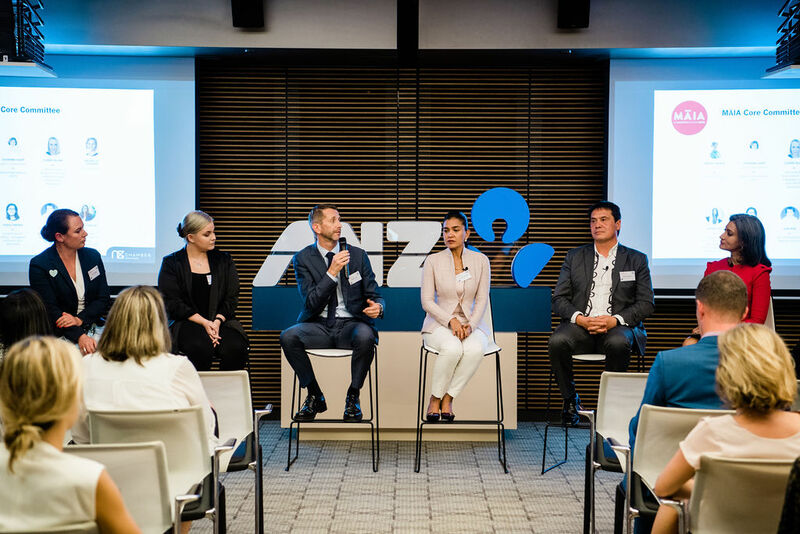 With the support of NZ Chamber Singapore and the NZ ASEAN Business Alliance, we're bringing together professional like-minded women operating in Singapore and across Asia. If you are interested in participating or contributing to this network, please get in touch. Subscribe to the mailing list to be the first to be invited to our future events. 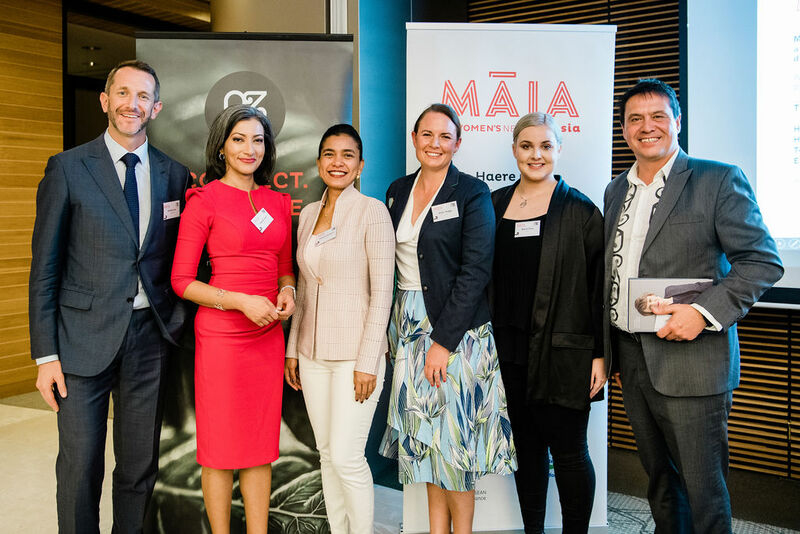 Join as a member of NZ Chamber Singapore to become an active member of the MĀIA Asia-wide network. Membership options here. Existing chamber members can subscribe to this special interest group as part of their membership. To subscribe, manage your mailing lists here.